People shouldn’t be afraid to make mistakes, but should be trained to deal with them. If one never attempts to speak for fear of making a mistake, then one will never become fluent. It’s obvious and has been widely reminded. On a more profound level, mistakes are directly involved in the creation and even in the understanding of concepts. Concepts are defined by comparison to other concepts. The boundaries between them are not clear. Even the best definition is tricky, because the words are always polysemic. In order to understand something as simple as the shape of a letter, you have to make a few attempts, even with the best explanation. You’d be surprise to see how important the details can be, and how unimportant and unexpected things can paralyze a student. They really need to try and check whether the little loop in the letter r is essential or not. Is it only some kind of decoration or an essential feature to recognize the letter? Young learners often write their letters in a mirrored way, drawing a p instead of a q. It’s not a sign of stupidity or of a disability. It’s a normal stage in the learning process. It’s not obvious that the position on the right or on the left is significant. After all, in the past, there have been the boustrophedon writing. 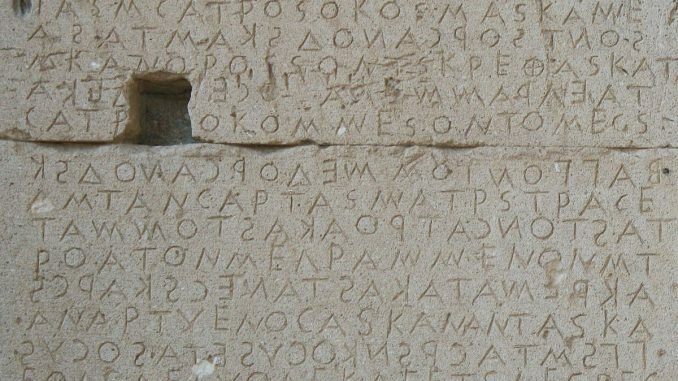 In some ancient inscriptions, especially in Greek, every other line of writing is flipped or reversed, with reversed letters. To know the difference between a p and a q, you need to experiment the mistake. This one is pretty common, a good teacher can anticipate it and maybe warn the students about it. Or he can just let them make the mistake a few times in order to correct them and make it more conscious. 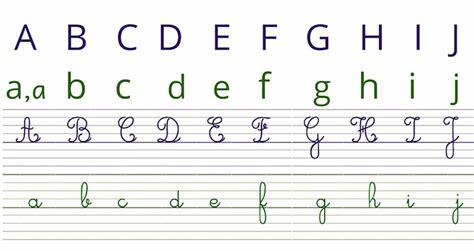 In fact, if a young pupil writes the letters spontanously in the correct way, he may not be able to adress the mistake when in doubt. Your knowledge is more secured when you’ve been confronted to the mistake before. What is essential? What is not? Boustrophedon: maybe not the most practical writing system. There are lots of grammar rules that we respect spontanously but we aren’t able to explain. Even worse, when we have to explain them, we are no longer sure of the rule itself. Should I write achieve or acheive? Most people can write the word simply because they have seen it a lot of times, but if asked about it, they aren’t able to spell it correctly, because they haven’t been taught explicitely about it, or maybe they have been told once and they didn’t pay much attention, because the probability of a mistake was too low. People often make mistakes they have been warned against. It’s especially true for all the things concerning lifestyle and morality. 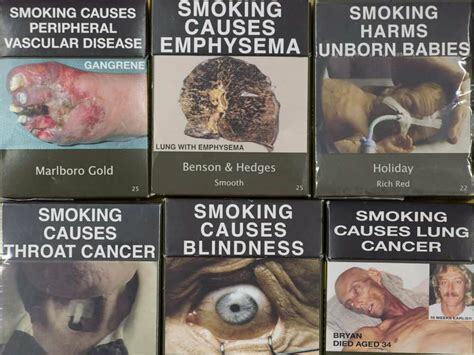 We know that smoking kills. It’s written on the cigarette packs! And still, people do smoke. All the teachers have been told that discipline is necessary. And still, many of them (including myself) have tried to rely on their kindness or on their charisma, and failed to maintain order at some point of their career. It’s a tough way to learn, but it cannot be entirely avoided. We don’t like to listen to words of caution or we just cannot measure their relative importance before we are in need of them. Having said that, it’s not enough to admit the pedagogical value of mistakes. Simple formulas such as “try and try again” are of little use to confort people when they fail miserabily. There are at least two pitfalls to avoid, when dealing with the mistakes of the students. The first pitfall is saying that it doesn’t matter. It does! People are often harsher about their own mistakes. They think that the others care, even if they don’t. There is a good reason for this excessive concern. Reality is the strongest judge. When we’re directly involved, we have to face consequences. How important is it for the teacher, if a student fails his exam? He’ll be paid all the same. For the student however, the failure will change his life. Make the children sing songs. When they are young, they are careless, but when they become teenagers, even if we continue to praise them, they know that the result is ugly. When I was six, there was a T.V. show, “l’école des fans”. A bunch of children sang a few popular songs and marked each others. They always gave themselves 10/10. Even at that time, I found it ridiculous, as I was already able to perform better than those kids. Indeed, the expression “c’est l’école des fans” has become a mark of contempt for naive self-satisfied people. The best way to act is to teach singing in a secure environment before the children are put at risk in front of a real assistance. Back in a real classroom, the judgement of the peers is much harder for a student than the one from the teacher. Getting bad marks is tough. Being laughed at by 30 children is hell. The teachers should be much more careful about it. Never make fun of a mistake, and don’t allow the kids to bully the slow-witted one, even if you’re tired of his seemingly dumb questions. Living in a soft nice world during your childhood will make you extremely vulnerable when the difficulties of life will strike you. And strike they will! Oh yes! This statement should not be overinterpretated. It doesn’t mean that education must be hard, or that the children must be beaten. Certainly not! It only means that the children must learn that life isn’t easy. They must prepare with reasonable difficulties. Children’s plays create a world where death is fake, but not absent. The children should be allowed to hurt themselves sometimes, but they will get some care from the adults. “O.K., you’re afraid to jump. But I’m here if anything goes wrong. Have a try!” Confidence is the key. When monitored properly, the children can become incredibly courageous and skilled. Moreover, you learn from your mistakes only if you survive them. There is not much learning in driving failures. Better be prepared. There’s a serious difference between how humanity as a whole builds up new knowledge and how individuals are educated. Education is also about learning from the mistakes of others. The second pitfall is punishing the students for trying. We often do it involuntarily. For instance we make a test without proper preparation. Play the game just for fun before you do the final round. Don’t wait until the final test to pinpoint the mistakes. It’s too late. Do it when the students still have a chance to correct them. And do it kindly, of course. Teaching how to make a draft is probably one of the most efficient way to increase the students’ performance. Efficient, I mean that there should be a good hope of visible improvement. A few checklists will help you understand how to give advice. I copied the equation properly. I replaced the x with the final result in the initial equation to see if it fits. + or – signs are OK. I respected the writing conventions. The result is credible (order of magnitude and so on). The first issue looks very stupid but is very common. The second piece of advice is very easy to follow, and very efficient. After the first one, it’s often enough. With that 5 points checklist, I was probably able to correct 80% of my mistakes when I was in High School, granting myself an average mark of 19/20. A very useful one because it’s a complex matter. It is to be adapted to your own language, and to the students of course. Places and times are consistent. The characters are clearly designated all the time. The reasons of their actions are understandable. The difficulty is to plan one’s writing. The students generally think and write at the same time. They tend to change their mind during the process, which is perfectly good. But they forget to correct the other episodes according to their new ideas. For instance, they make a knight fight the vilain, whereas he’s already dead. As for the character designation, many students use too vague expressions: the man, a guy and so on. Then, they use pronouns. It becomes very confusing, when the same “he” designates 3 different men in the very same sentence. “He told him that he was a total jerk. He was so upset.” After 10 lines of that mistake, the story becomes a total mess. The students should name the characters (Jim, Arthur, Robert) and precise their profession or physical features, so that the reader can recognize them. Keep it simple (no more than 5 points). About clear and objective rules. Usually 1 checkpoint 1 review of the work. Comment: no vague things such as “the story is creative”. The checklist is neither your marking scale nor your instruction, but merely a reminder of the most common issues.